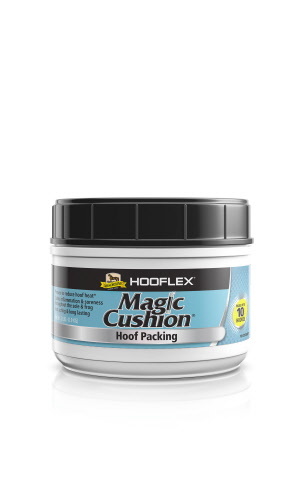 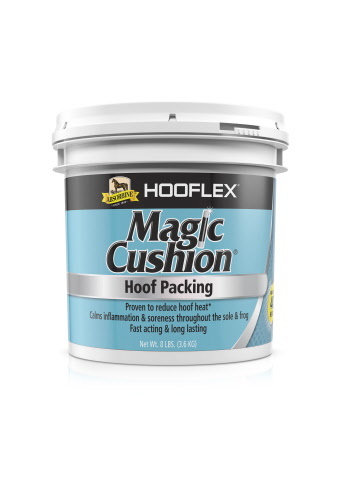 Hooflex Therapeutic Conditioner Liquid 15 fl oz. 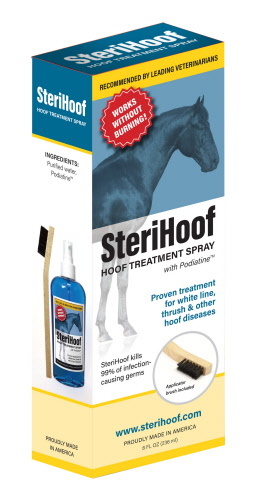 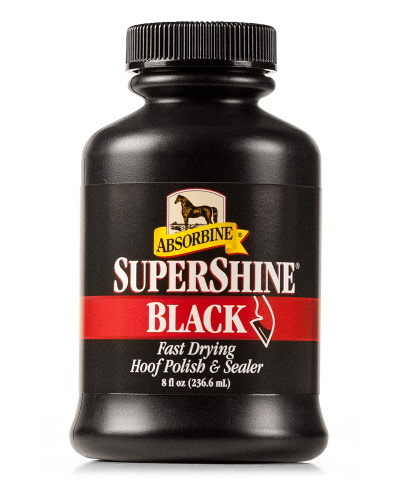 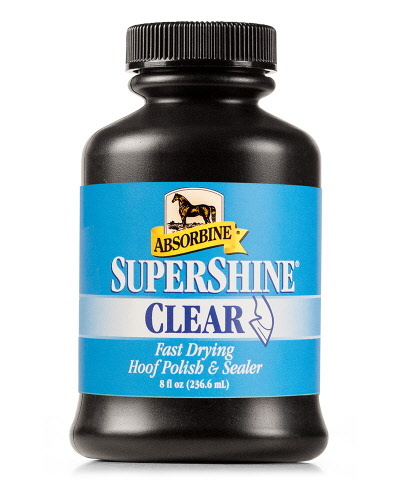 Show Hoof Oil 32 Oz. 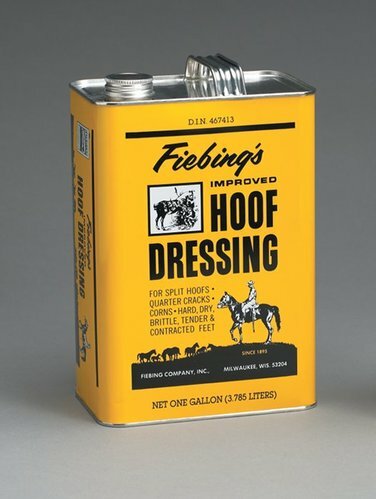 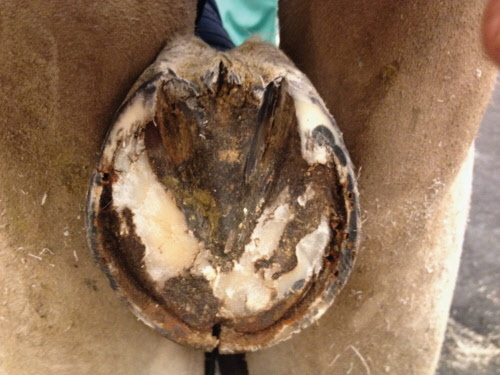 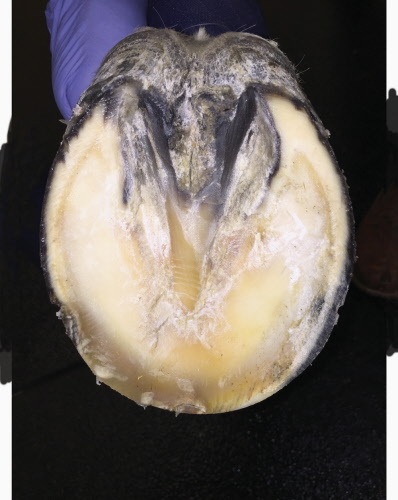 Birdsall's Hoof Creme 32 Oz.